Beautiful two story home with 3 beds, 3 baths, and 3 car garage. Master bedroom has a sit area with plenty of room to relax. 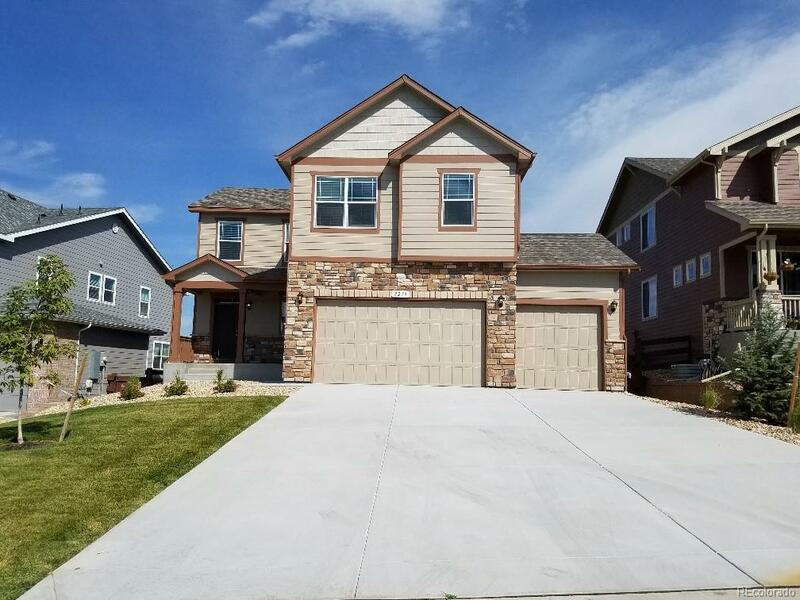 This home is complete and ready to move in! Home also includes window coverings, fencing, and landscaping in the front and backyard with irrigation system! Hardwood flooring and carpet on the main floor, fireplace in living room, granite slab and stainless steel appliances, and an oversized kitchen pantry. Don't miss out on this gem! Up to $14K towards closing costs w/ DHI Mortgage. Must contract by 10/31/18 and close by 11/16/18!